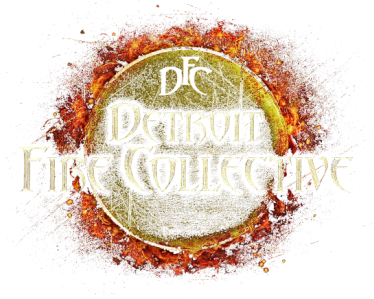 Detroit Fire Collective is an educational co-op where like minded artists come together to practice and share techniques each Monday starting at 7:30 pm. 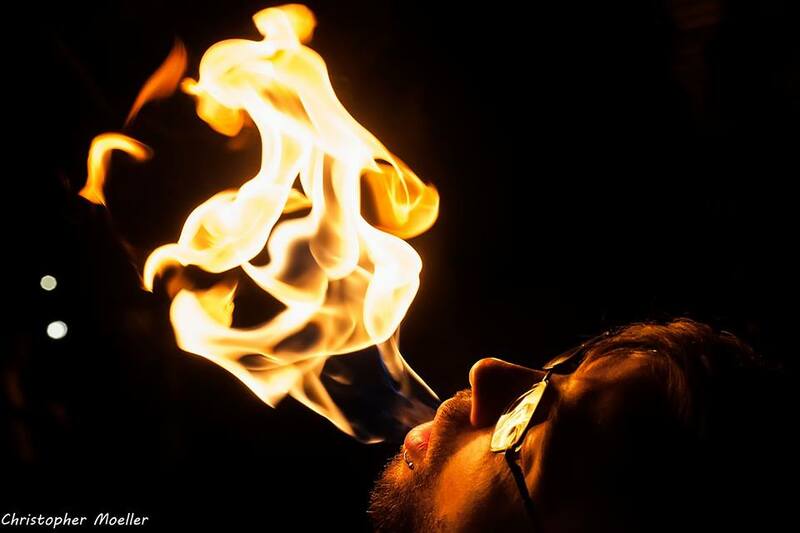 ​Workshops are offered on a semi regular basis to add even more circus knowledge to your life! You may attend just the workshop or together with our flow jam. Coming soon! Private Lessons - available one on one or in small groups from various instructors with an emphasis on diverse disciplines. Please check back! 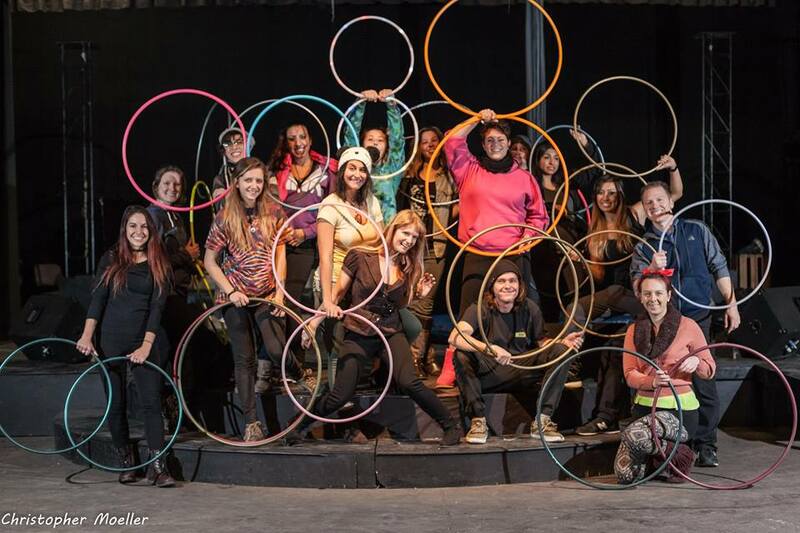 Flow jams are in session every Monday at 7:30 pm as well as workshops. Please click on the dates below for more information on upcoming workshops being offered. Check back or write us if you are interested in private lessons or hosting a workshop. - Thank you!